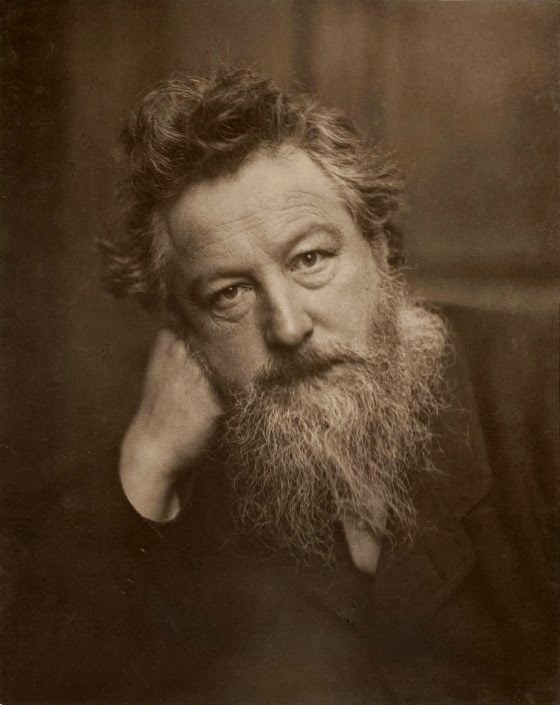 The William Morris Society of Canada exists to foster knowledge about the life and work of William Morris (1834-1896), the 19th-century English artist, writer, and craftsman. 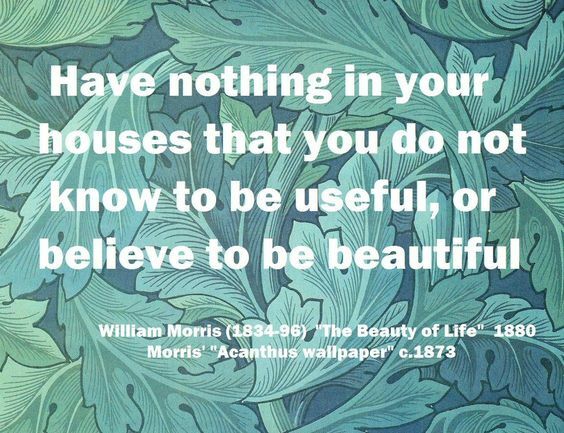 The Society attracts a mixed group of people interested in Morris as a visionary socialist, designer, poet, printer, ecologist, and preservationist. 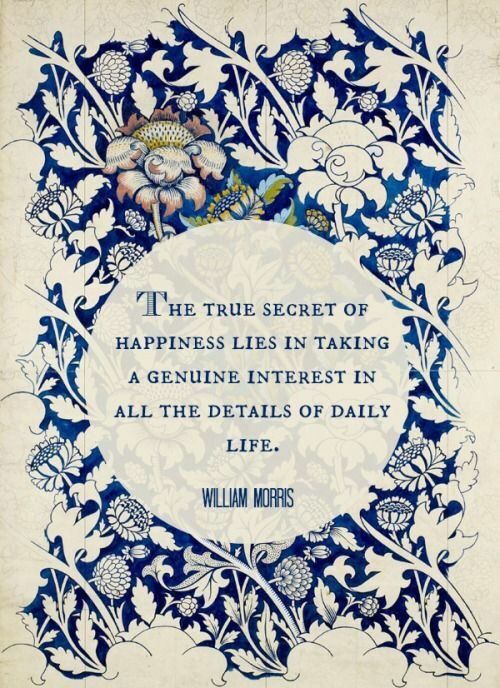 Morris's prodigious energy and enthusiasm are reflected in his numerous activities; he founded the Society for the Protection of Ancient Buildings in 1877, organized the Kelmscott Press in 1891, and ran a successful and extraordinarily influential design firm in London from 1861 until his death. Morris battled passionately against dehumanization in Victorian society. An exponent and practitioner of traditional crafts and tireless agitator for socialist causes, he stressed the necessity of work for life, not for merely making a living. Morris's thoughts on the need for good design in all areas of life and the role of the arts and their relationship to politics, remains as challenging and relevant today as they were a century ago. 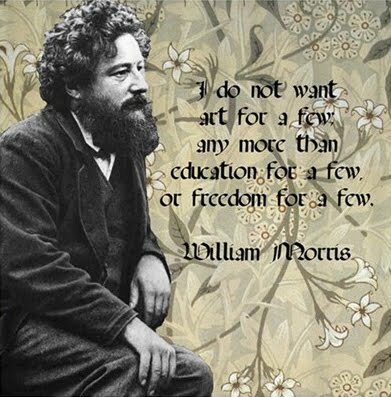 Based in Toronto, the William Morris Society of Canada has a national membership. 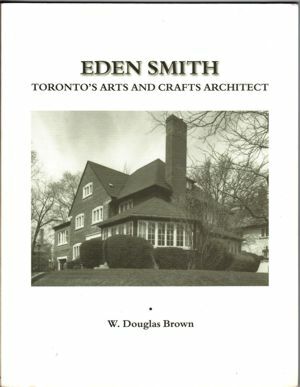 Founded in 1981, the Canadian Society is associated with the William Morris Society of Britain, which was formed in 1955. Programmes reflect the range of Morris's interests and examine his continuing influence on 20th-century thought and practice. These include scholarly lectures and conferences, walking tours, visits to exhibitions and collections, and out-of-town trips. When you join the Society, you'll receive our newsletter, which describes and comments on past programmes and other matters of interest. All members receive advance notice of the Society's upcoming events, and Canadian members automatically receive newsletters from the British and United States societies. Canadian members have the option to subscribe to the British society journal (published twice yearly), thereby enjoying an international network of Morris information and contacts.